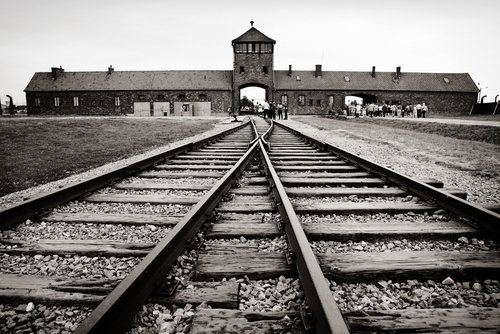 The Holocaust was possibly the most horrific event in recent history. Six million plus Jewish people were gassed, tortured and humiliated in ways we cannot even begin to understand. At My Olive Tree we have a heart for the Jewish people. We exist to bring hope, restoration and renewal to the Jewish people and their land, and to give glory to God through the entire process. 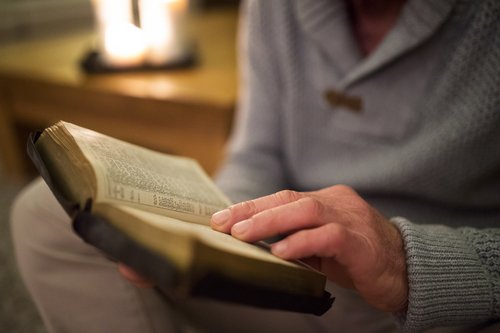 The Bible has many references of how and why we should remember events in history. We remember so we do not forget. We remember to bring honor to those lost and to their families. We remember in love, because God remembers and loves us. At My Olive Tree we remember Zigmond Alder, a seven-year-old boy born in 1936 in Belgium. He was gassed in Auschwitz. We remember Jacob Unger, who was born in 1871 in Poland. He was gassed at Sobibor at 72-years-old. These Jewish people had families, friends and histories. As part of The King’s Valley Project in Jerusalem, My Olive Tree has a heart to plant 227 trees in remembrance of 227 Jewish people who were brutally killed. Our heart is to remember these precious lives that were created by God. If we do not remember true history, a false narrative will be remembered. Let us not forget friends, that as Believers, we owe our roots to the Jewish faith. God is clear in His Word that He has a place for both His chosen people and those adopted into His family. While we may share a different linage, we all have hope in the One True God. Yom HaShoah is ‘Holocaust Remembrance Day.’ This occasion is to commemorate the lives and heroism of the six million plus Jewish people who died in the Holocaust between 1933 and 1945. Yom HaShoah is on the 27th day of Nisan, and this year falls on April 24th. We need your help. We want to commemorate the list of 227 names of people to start this special program. Our goal is to plant one tree for each name in the honored King’s Valley in Jerusalem. Your gift of $177 plants a tree in the name of these victims—leaving a legacy that will not be forgotten. This gift not only leaves a legacy in history, but provides comfort and warmth to a survivor, now! When you give, a blanket will be given to a survivor of the Holocaust. This shows them love, compassion and honor; and that they will not be forgotten. We ask you to prayerfully consider remembering these beloved lives today. [CLICK HERE] to learn more about this special project. Bless the Jewish people and their land and be blessed!